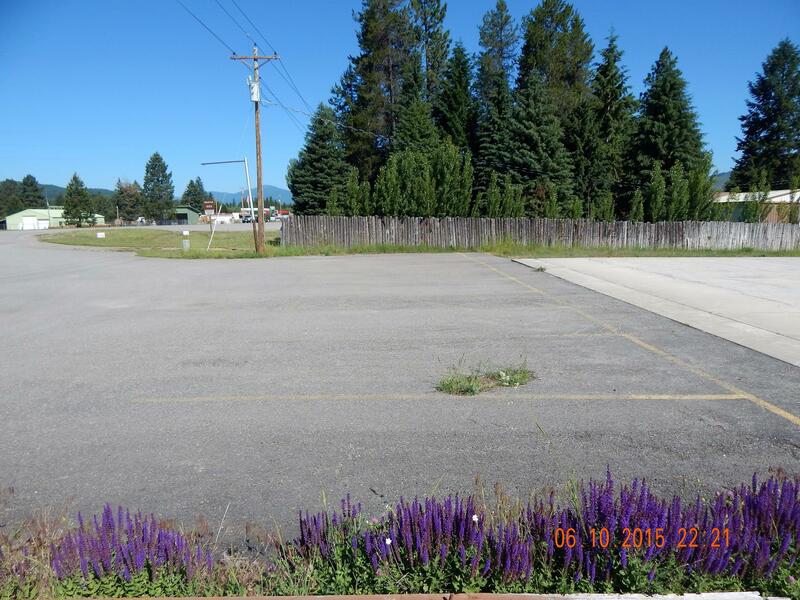 Remarks: Residential property with good commercial potential. 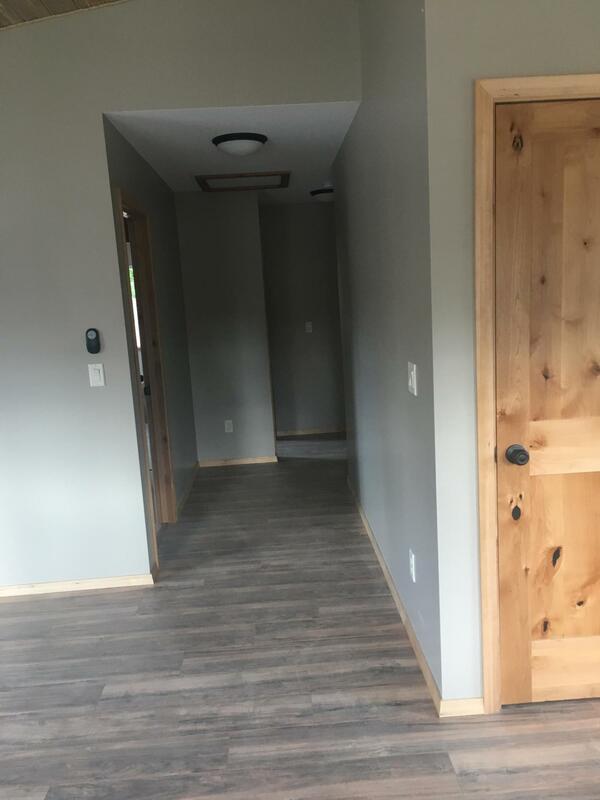 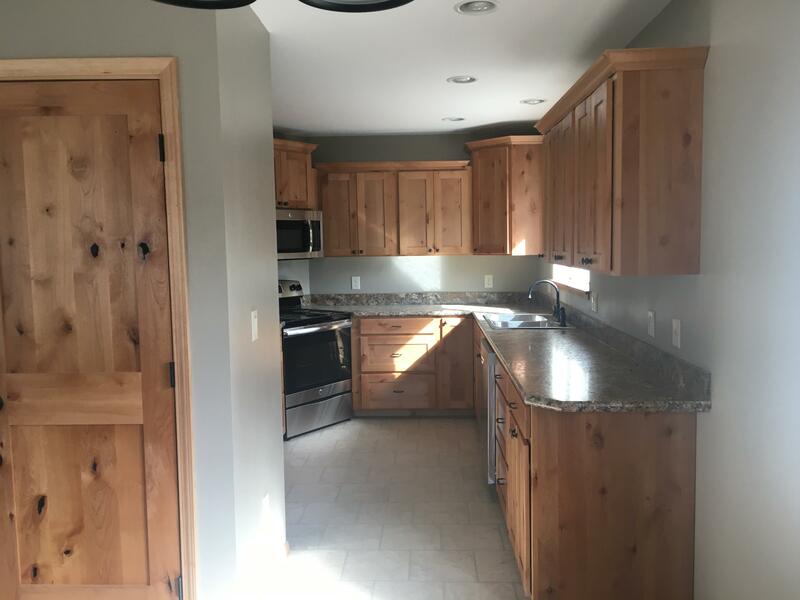 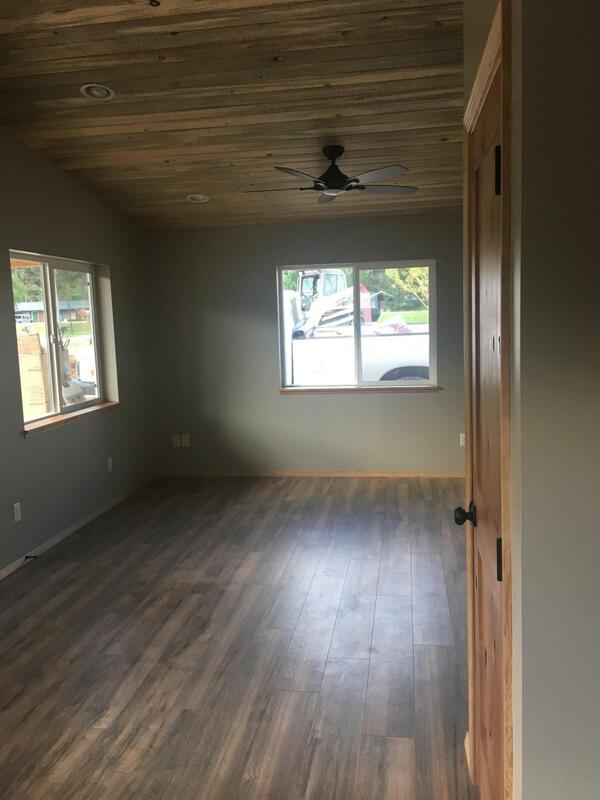 Low maintenance 840 sq.ft. 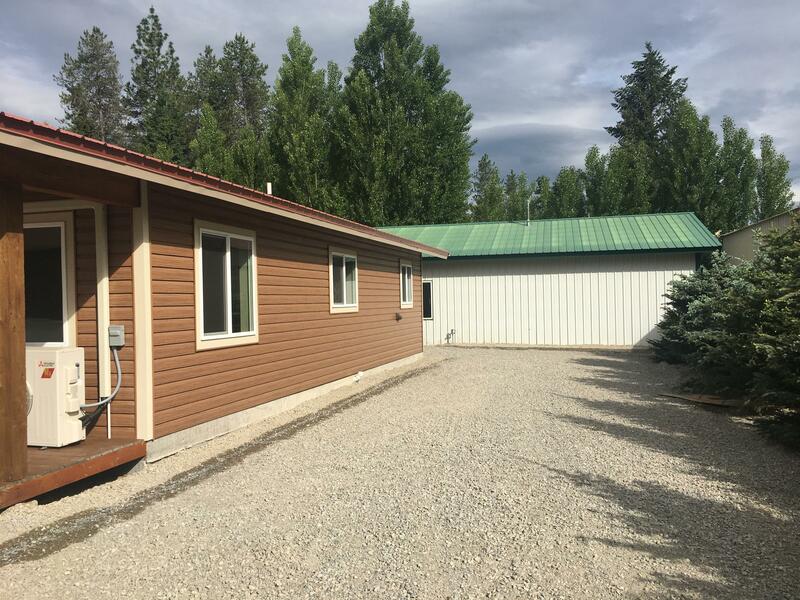 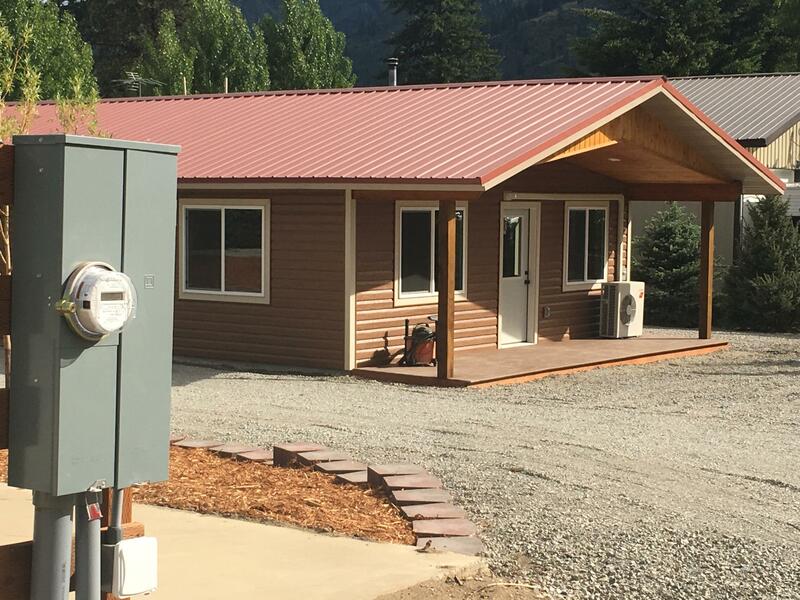 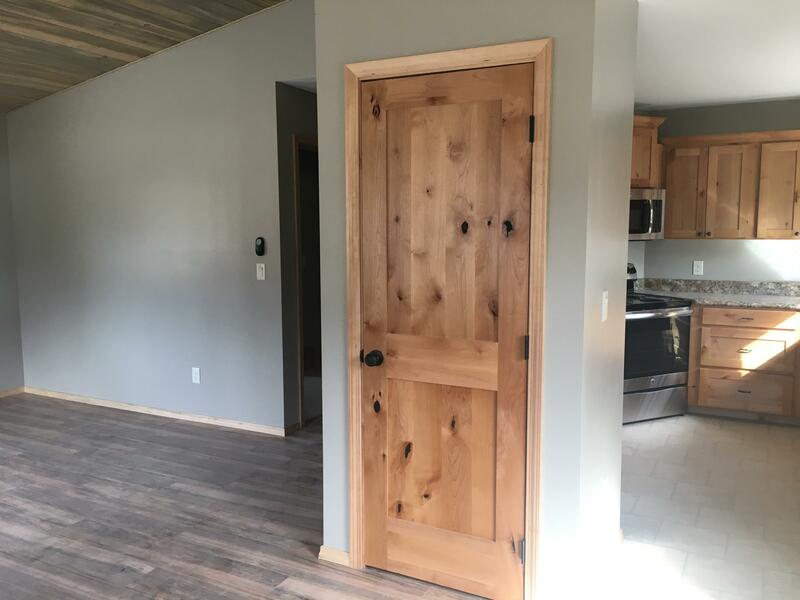 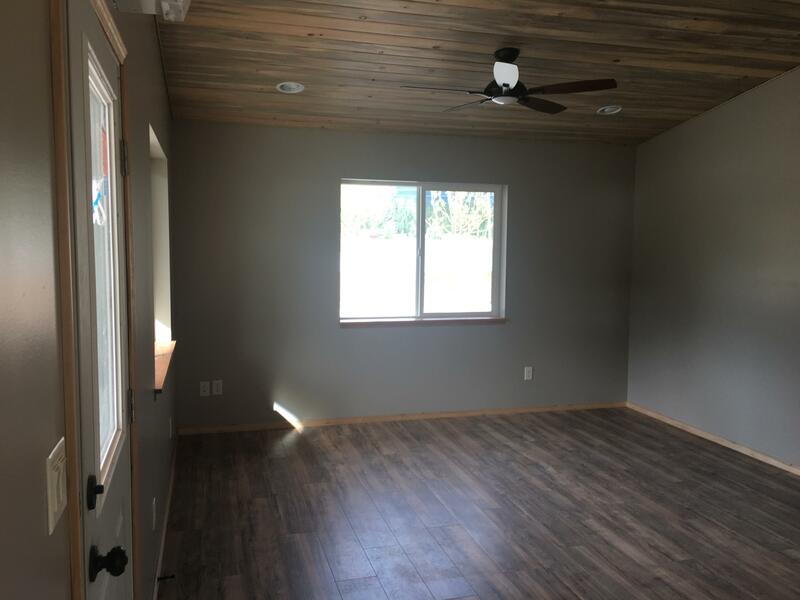 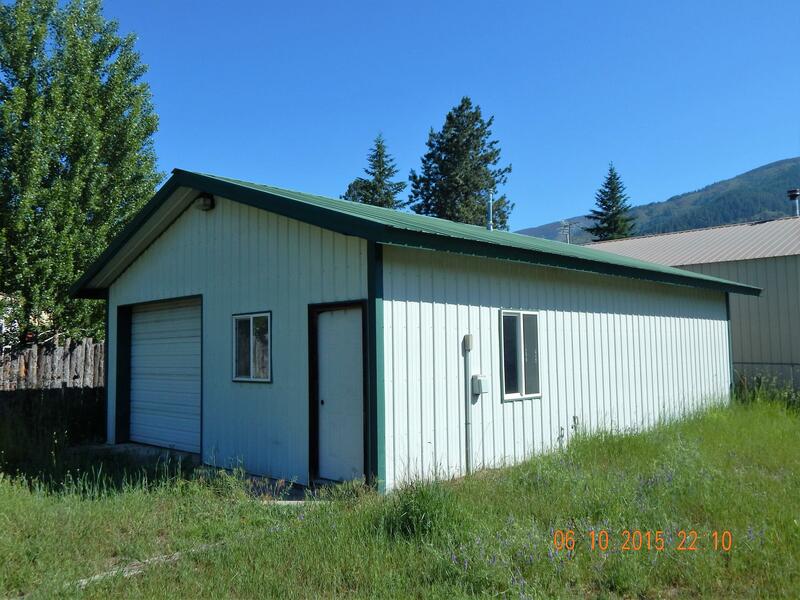 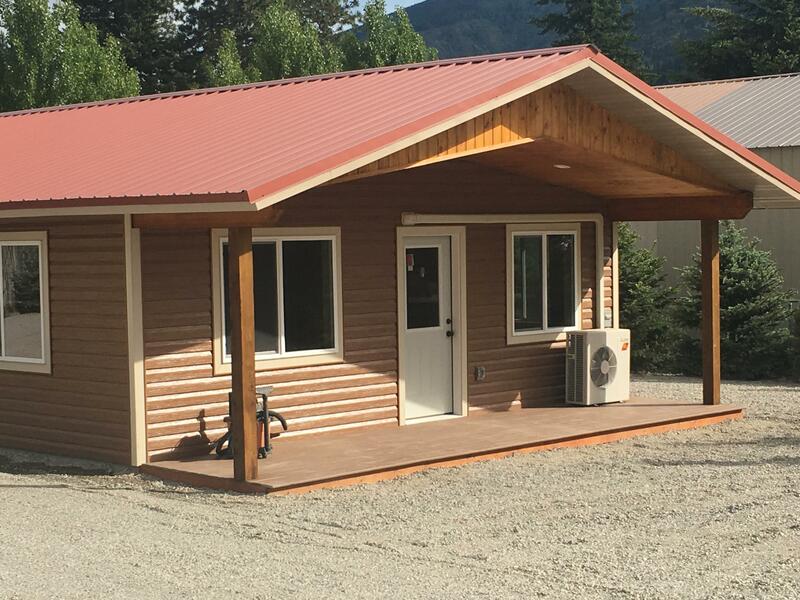 1 bedroom 1 bath home with a 24'x36' garage and a 50'x90' cement slab. 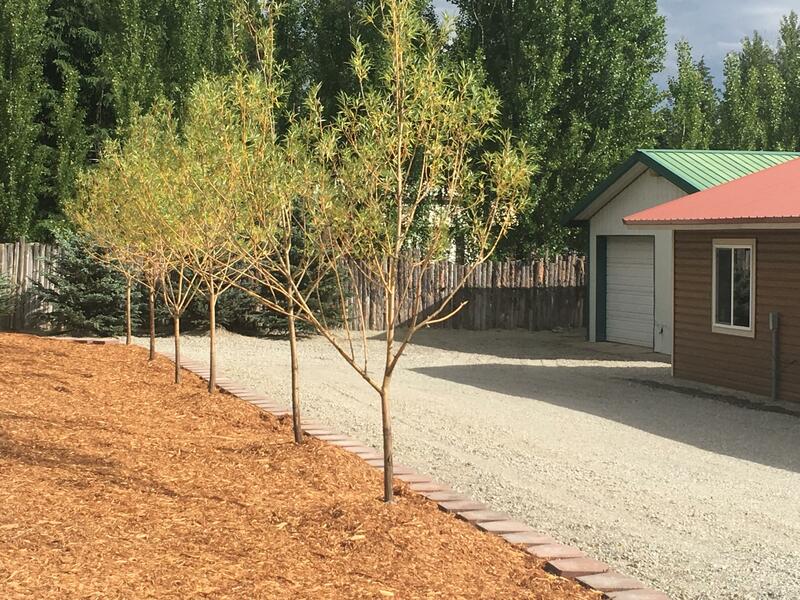 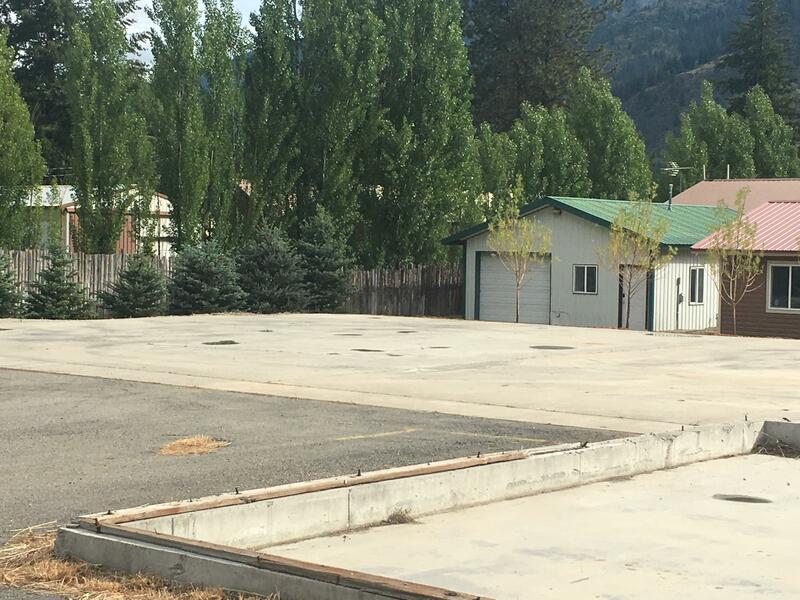 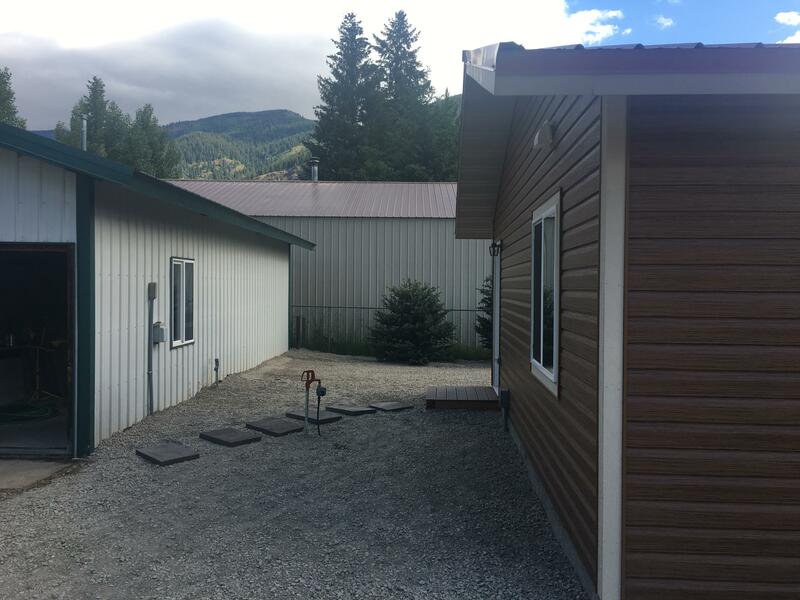 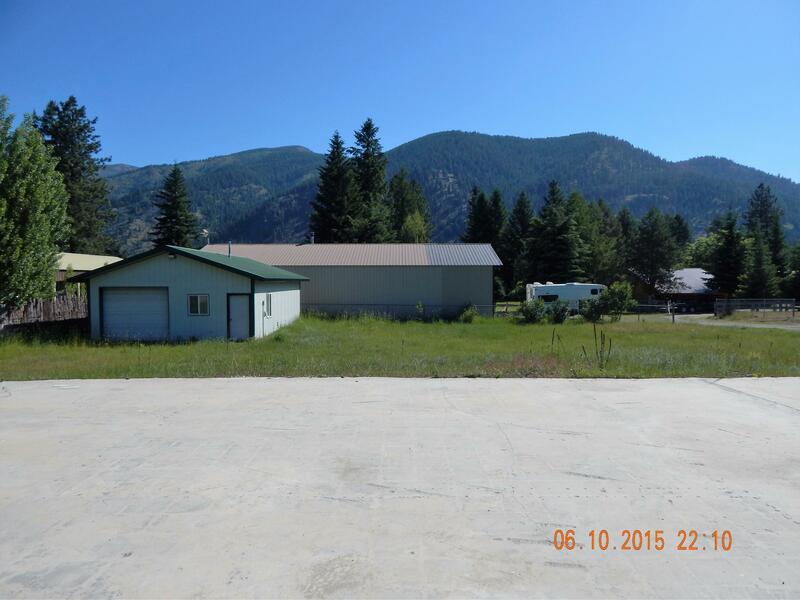 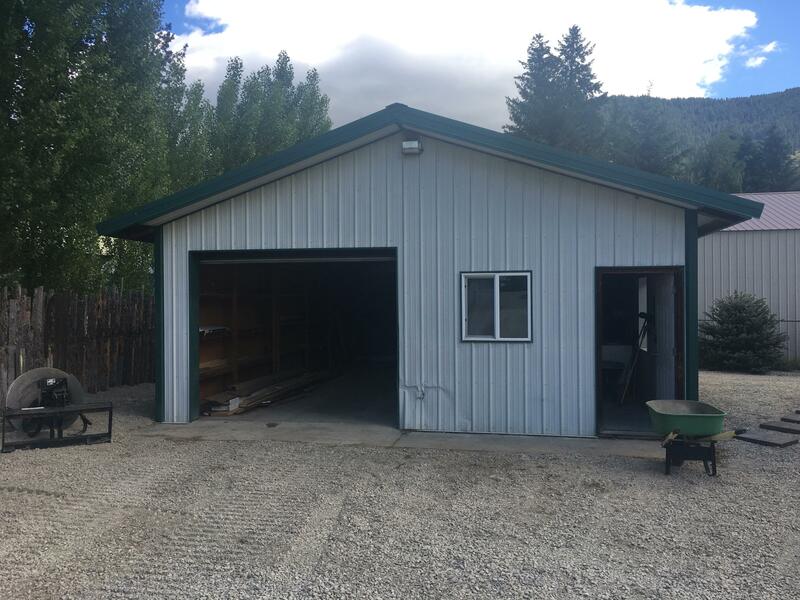 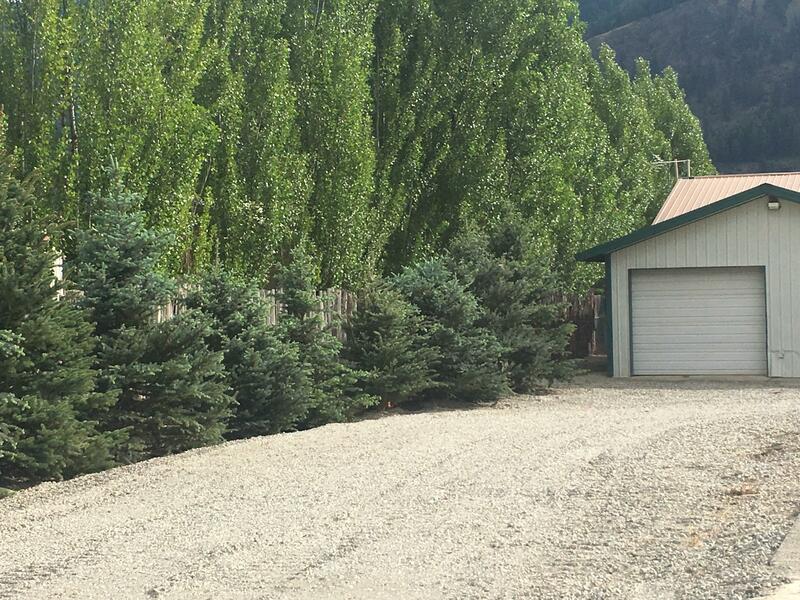 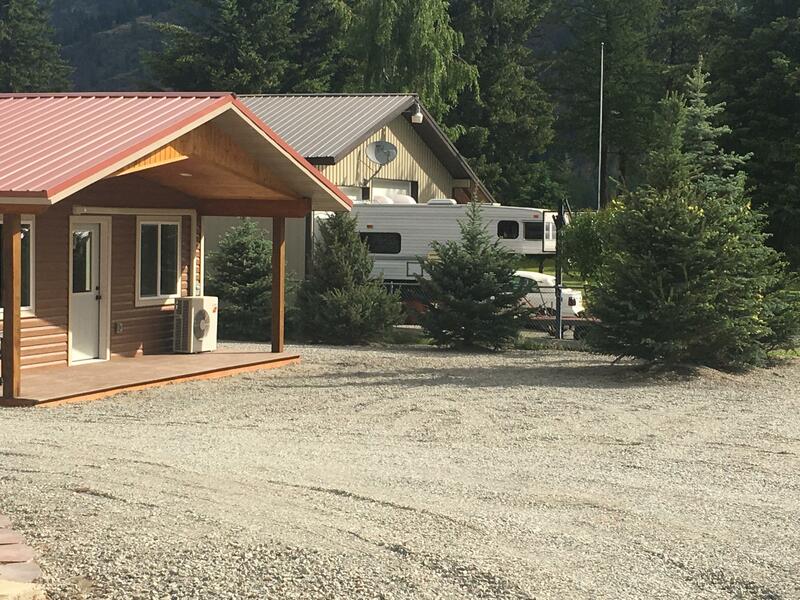 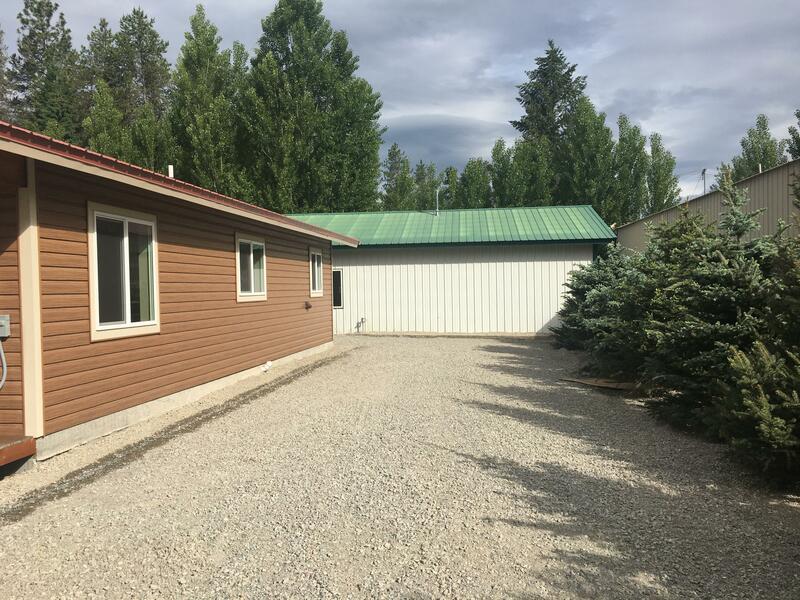 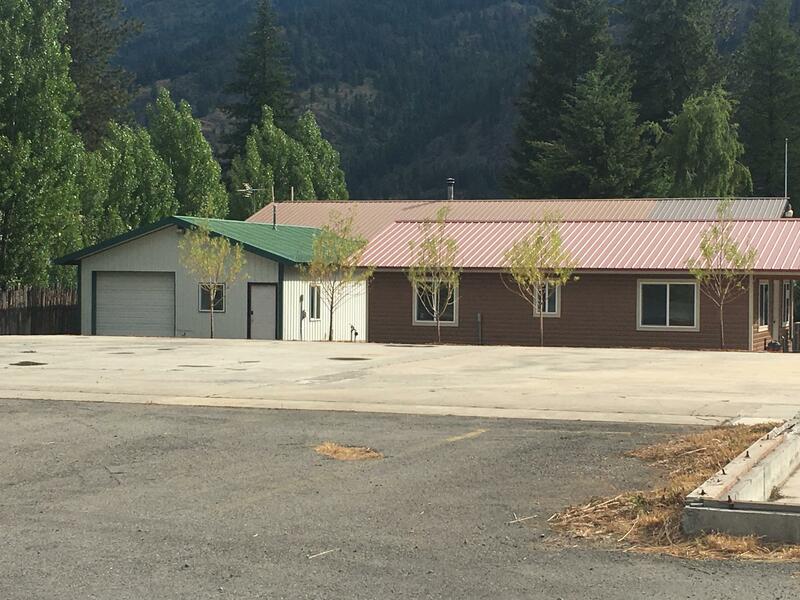 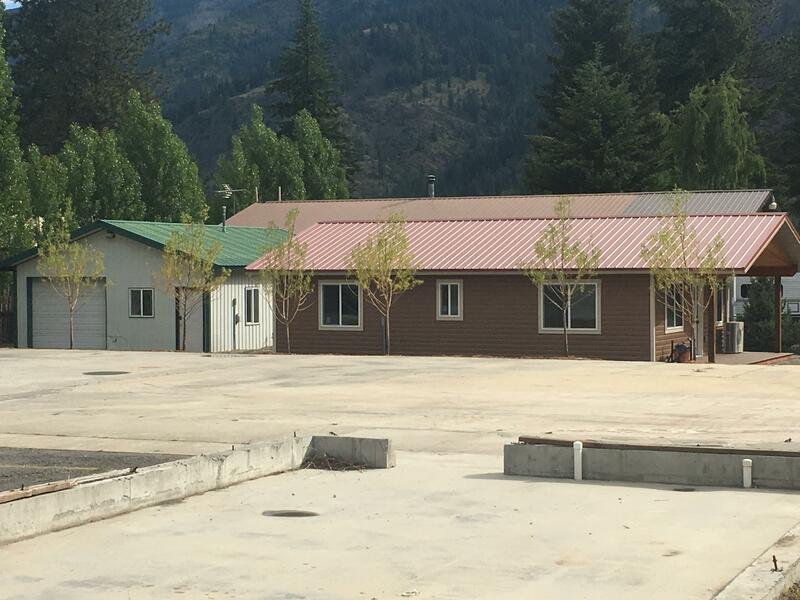 This parcel has prime Trout Creek highway frontage next to the post office. 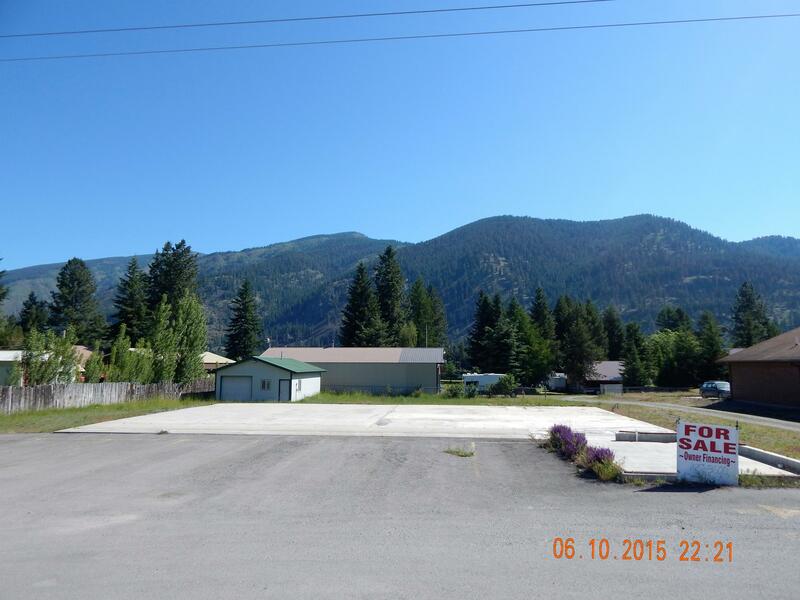 Directions: Highway 200 in Trout Creek, next to the Trout Creek Post Office.